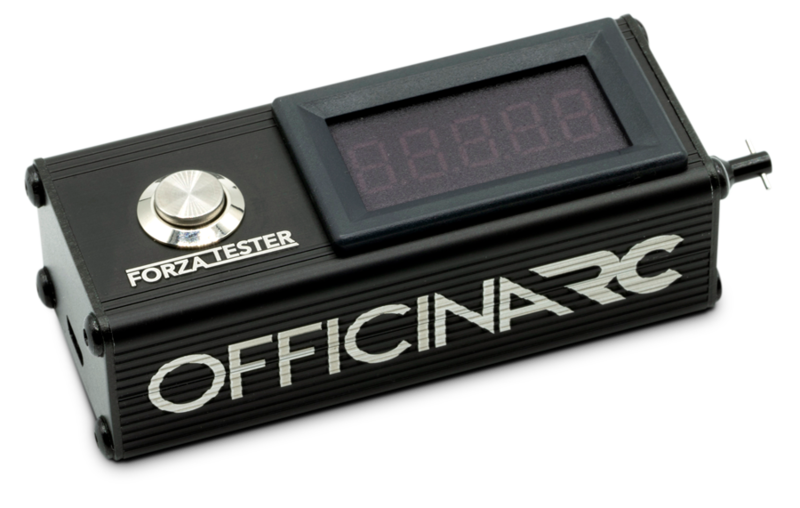 Forza Tester is the smallest Diff reader in the world and it is powered by Micro USB. 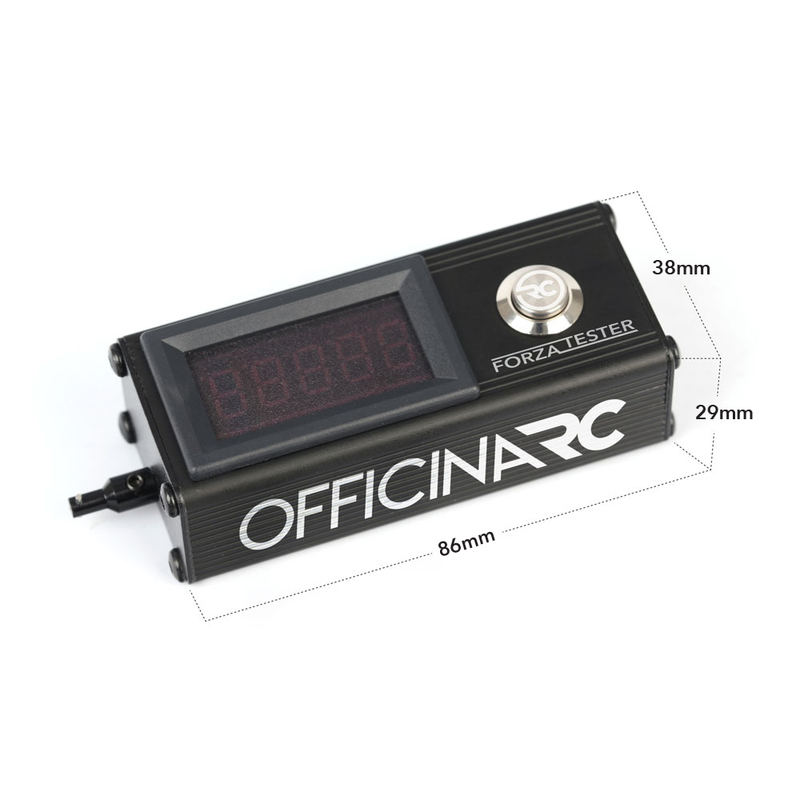 Forza Tester allows the diff measurement either from the assembled car and stand alone. 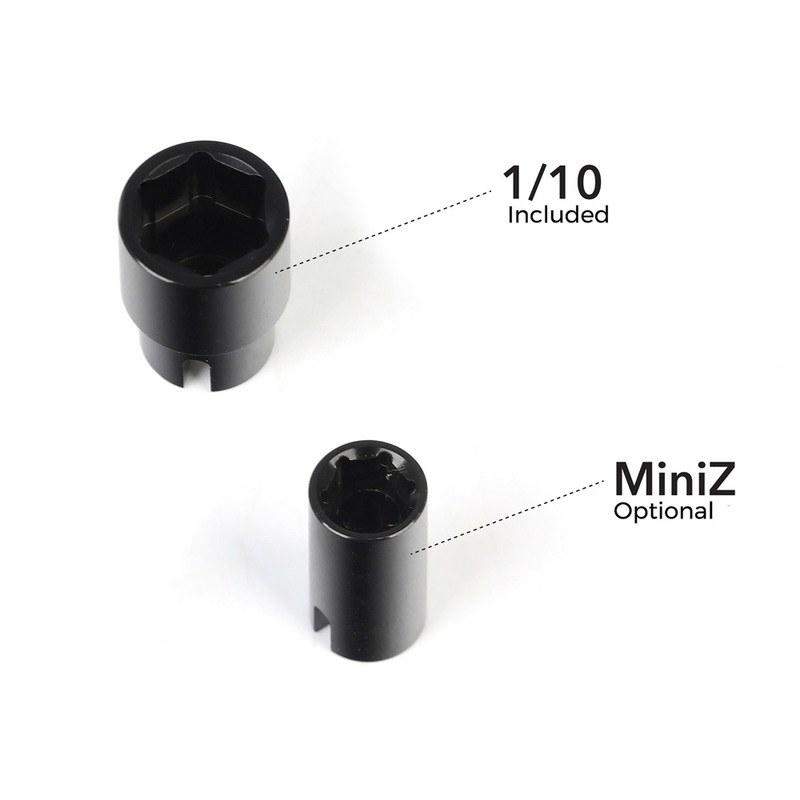 Forza Tester is equipped with 1/10 adapter and is available as option part the Mini Z adapter. Temperatures variations can change the reading values. It is suggested to make the tests with similar temperatures.